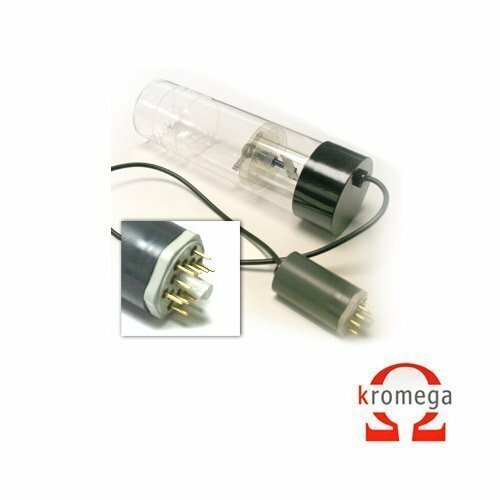 Part No: A930091 Category: Hollow Cathode Lamps. Tags: 030-205-482, 0303-6017, 14-386-118C, 211 - 108, 36016C, 50mm, 5108PEDC, 80013969, aa, atomic absorption, ca, calcium, coded, hc, hollow cathode, L1788-20NU 030-200-204, lamp, N066-1244, P908C, P909, perkin elmer. Suitable for use in Perkin Elmer atomic absroption instruments. Alternative part numbers:80013969, N066-1244, 36016C, 14-386-118C, P908C, 5108PEDC, 030-205-482, 211 – 108, 0303-6017, P909, L1788-20NU	030-200-204.